Ready to Upgrade Your Pool? Your home isn't the only thing that can be remodeled; you can also remodel your pool. 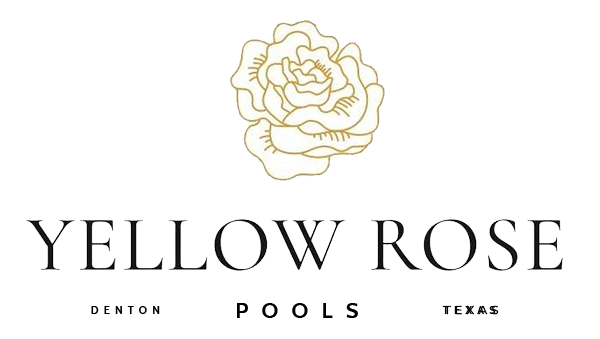 Yellow Rose Pools, LLC handles hot tub and pool renovations in Denton, Texas. We'll create a 3D model based on your ideas so you can better visualize the end result. A pool builder can alter your design as needed before we start building, too. Get in touch with us today to make a pool remodeling appointment in Denton, Texas. Call 940-368-5311 now to get a pool remodeling estimate. Copyright © 2019 Yellow Rose Pools, LLC, all rights reserved.